Here is a fine example of a multiple stone circle with a large central boulder burial. The boulder is propped in place by smaller stones and here were placed the cremated or semi-cremated in a communal burial. 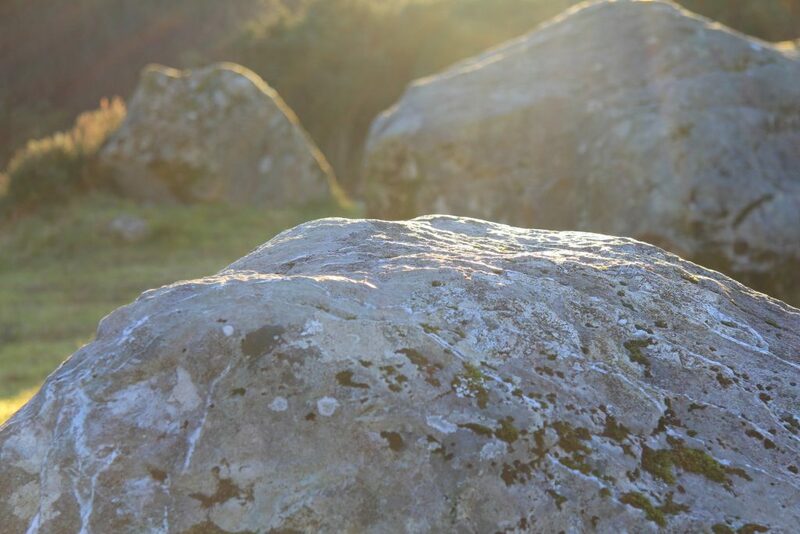 The Stone Circle dating from the Bronze Age, was associated with druidical rituals or used as ceremonial site, as part of an ancient calendar based on the lunar and solar cycles. This Stone Circle is one of the most significant examples of its kind in Ireland as it has eight solar and lunar alignments.